We offer the latest in security systems including access control, cameras, digital recording systems, CCTV accessories, and much more, meeting all your security needs! Whether you are in the planning stages and require our consultation services, or need our design team to assist in your project, we are here for you. SSG delivers the best solution for any security need. Our expert consultants, knowledgeable designers and master installers deliver a professional, customized security system. Southern Security Group uses commercial brand name equipment and professional licensed technicians to ensure years of superior service at an affordable cost. From residential security systems to infant and elder long term care elopement sytems, to video arraignment and detention video visitation systems, we have the knowledge and experience to accomplish your total security solution. Loss Prevention in Raleigh, NC and surrounding communities. Businesses are turning to integrated security solutions in new and innovative ways. 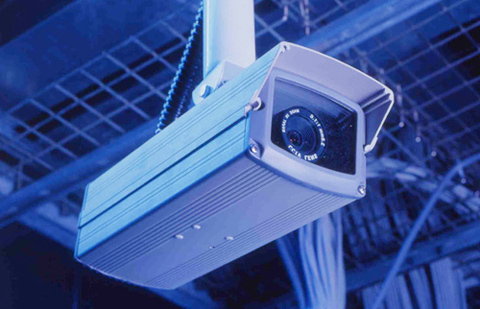 Such as using the video system for training new employees, time and motion studies and covert surveillance. No longer is CCTV used strictly for loss prevention. Whether you are a Fortune 500 company, or a small retail store we offer a full range of security and monitoring services to meet your needs. © 2017 Southern Security Group, Inc.